There are times in our lives when the path before us is as clear as Dorothy’s yellow brick road. And the signs along the way are so bright it’s like they’re lit by neon. But then, there’s the rest of our life. Not as clear, not at bright. We almost have a floundering feeling when we contemplate it as a whole. We have to remember though, it’s never about failure. This has everything to do with stages of our soul’s journey. The bigger view of our entire adventure. The organic and elemental cycling (as we’ve discussed here before) is merely part of how we learn and evolve. There’s growth and there’s rest. We go through phases, like any other bit of the natural world. Nothing big or dramatic is called for. In fact, the Universe would recommend we actually avoid that sort of harshness. A smaller, slower, more intimate way will be the most healing for us. The world won’t go away if we don’t interact with it for a moment. On our card altar, there is an echo of this same sentiment. It talks of “action” so we know this means to consult with our Team and to listen carefully. To move with intention and tenderness. Large boisterous activities in huge crowds are not the only sort available, being discerning and careful with our choices will be in the best interest of us all. ‘Run Antelope . 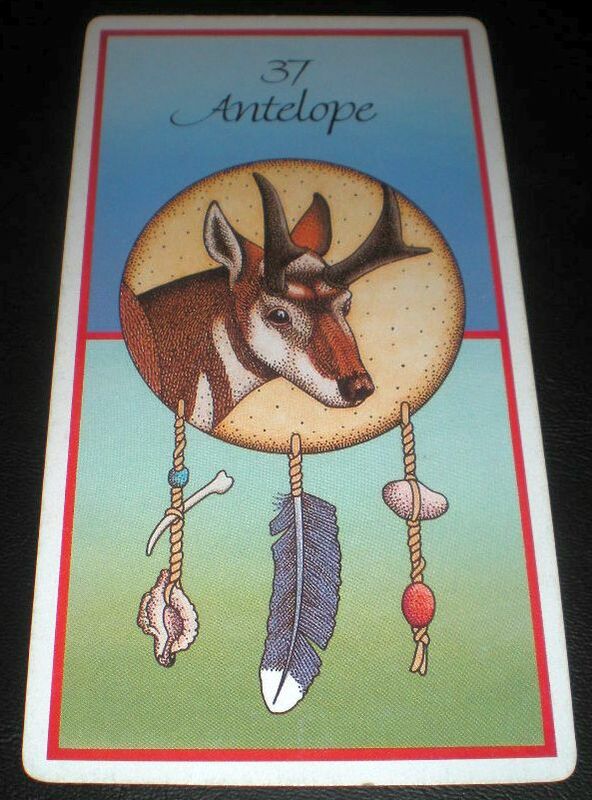 . .
Antelope in your cards indicates a message of higher purpose. You are being armed with the Bow of Authority, this forces you to act on behalf of self, family, clan, nation, and finally Mother Earth. Contrary Antelope may be telling you that a decision to start is now necessary. The main element in procrastination is lack of conviction. is this view from yesterday’s Instagram. When I was in about junior high, my mom used to do this. Not sure why she stopped, but I remember it being pretty simple. It is, and clearly, ANYBODY can! 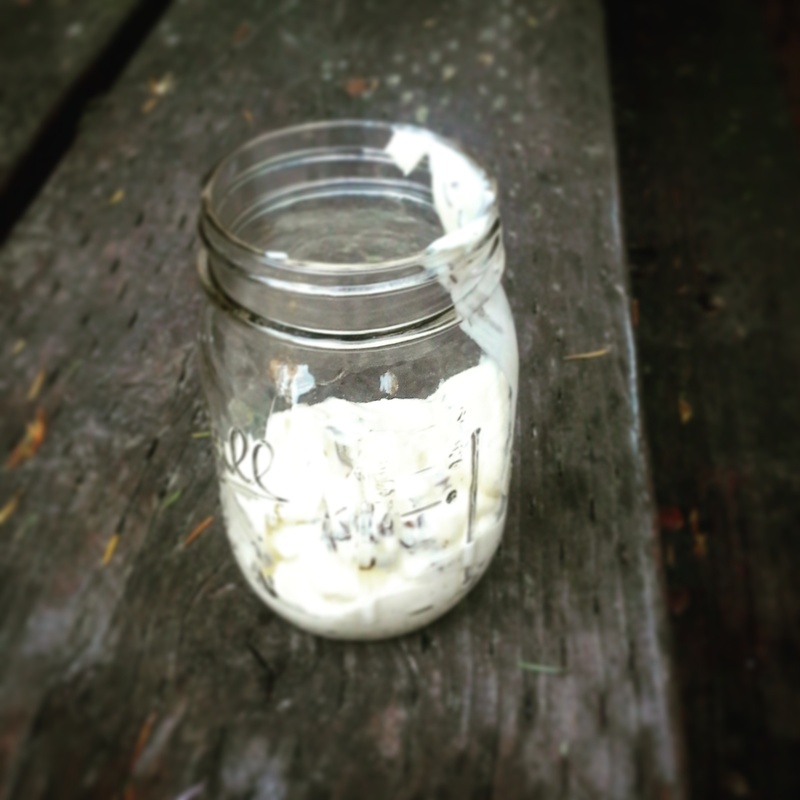 Interesting about making the mayo. I might try that. I have been making my own BBQ sauce for a year or so since my favorite of all time sauce started putting high fructose corn syrup in it. Have also been aiming “closer to home” lately as well; although it is odd to say that on the eve of a departure. I am taking off for a motorcycle trip; Mrs. Denial is heading to Ashland to meet up with her sister (actually Lake of the Woods, where Annie has rented a cabin for a month. I will join them on Sunday. Much has gone on here making home a nice place. Coming back to flowers and the outdoor space will be lovely. We’ve been making our own marinades and sauces for a while…. even a replacement for the Hershey’s that goes on ice cream.